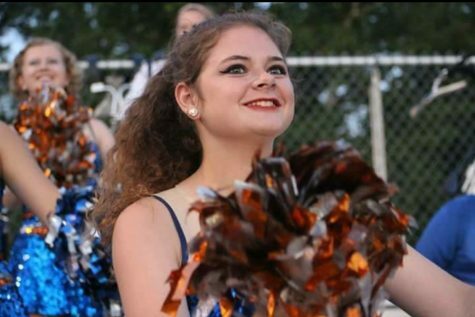 Senior Katlyn Duchene is a second year reporter for WDOG and The SPOTLIGHT. She is a member of Danceline and the Moonlight Players. In her free time, she enjoys hanging out with friends.